Save money. Save time. Explore more. 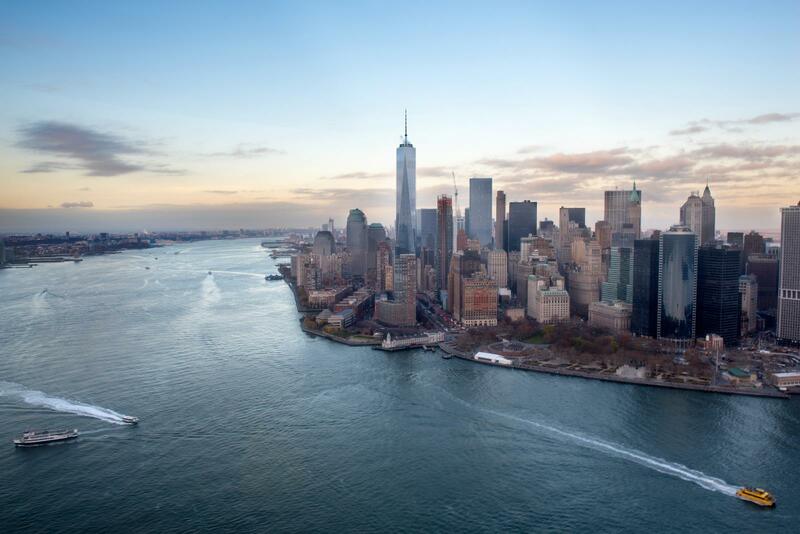 The New York Explorer Pass (also known as the New York City Explorer Pass) is one of the most popular sightseeing passes for New York if you want to be flexible and save money at the same time. It allows you to choose between 3-11 attractions and gives you 30 days to go visit them. If you want to do some sightseeing in NYC, this is the ultimate option to explore more and spend less! How Does the New York Explorer Pass Work? Is the New York Explorer Pass Worth it? 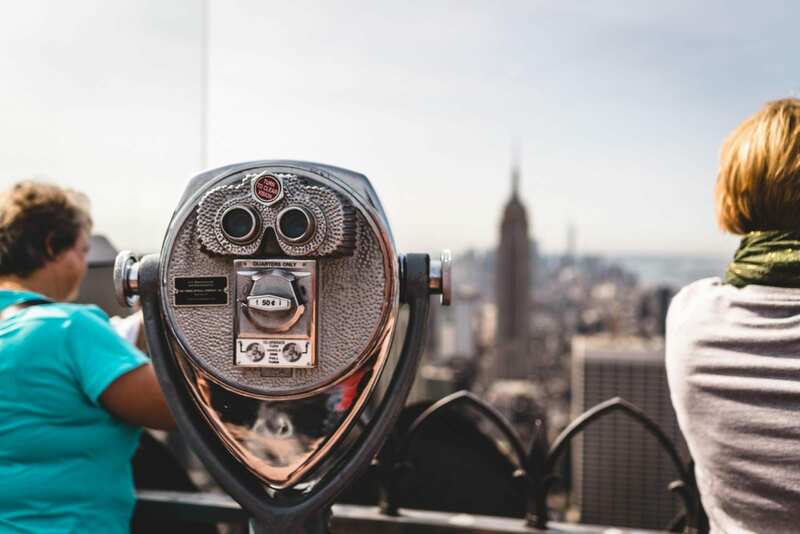 The New York Explorer Pass is a great option to visit a specific number of popular attractions in New York without needing to purchase tickets at every single attraction. With the New York City Explorer Pass, you can choose to visit between 3, 4, 5, 7 or 11 of over 80 attractions. If you are still undecided about what to see – don’t worry: You do not need to select any New York Explorer Pass attractions in advance. Simply choose as you go! The New York Explorer Pass gives you the freedom to explore New York at your own pace, choosing from an extensive list of attractions and tours. Visiting your first attraction will activate the NYC Explorer Pass. You then have 30 days to visit your desired attractions. With savings of up to 50% on regular ticket prices, the New York Explorer Pass is one of the best ways to save money while discovering New York City. Using the New York City Explorer Pass is simple! Step 4: Receive your admission ticket and enjoy! *The New York Explorer Pass App is completely free! If you would like to know if the New York Explorer Pass a great pick for you too, then check out our savings calculator! It’s the most convenient way to find the best sightseeing pass for you. You simply select the attractions and tours you would like to see and the savings calculator will recommend the cheapest New York City Pass to visit them all during your stay in the big apple. If you are not quite convinced yet, jump the New York Explorer Pass Reviews section and see what other customers have to say. You can buy your New York Explorer Pass online any time. Thanks to the mobile ticket option you can receive your Explorer Pass digitally and start exploring right away! The New York Explorer Pass price will be the same, as long as you buy online! Keep in mind though that the New York Explorer Pass expires after one year after purchase – so don’t buy it too early! We definitely recommend buying your New York Explorer Pass online. Why? It’s simple, quick and you save more compared to buying the New York Explorer Pass in New York. You can simply print out your New York Explorer Pass at home or, even better, use the New York Explorer Pass mobile version. 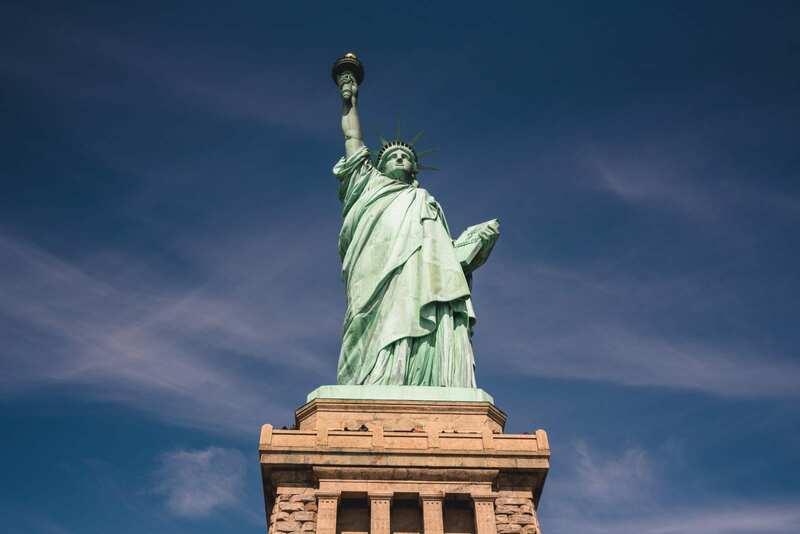 The list of attractions covered by the New York City Explorer Pass includes many of the sights New York is famous for. This pass focuses on bike tours, which are growing in popularity. Below is a small sampling of the attractions covered by the New York Explorer Pass – as you can see, there are truly a lot and the major ones are also included! Enjoy beautiful views from the most iconic building in New York – the Empire State Building. 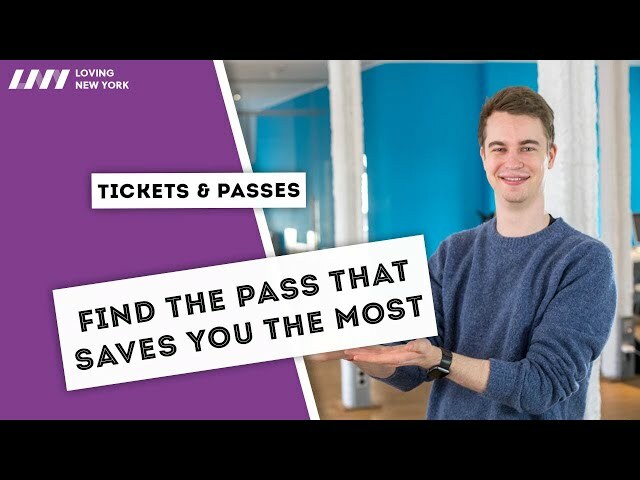 Good news for New York Explorer Pass holder: you can skip the ticket office line and save time. If you would like to upgrade your ticket to access the 102nd floor you can do so on site. The viewing platform on top of Rockefeller Center offers the best view of the city. In order to use your New York Explorer Pass to visit the observatory, simply present it at the ticket counter and receive your ticket! Be aware: the Top of the Rock is particularly popular around sunset. If you don’t want to miss it, make sure to get there early to secure your tickets. With the New York Explorer Pass you can ride the Uptown & Downtown routes for a whole day. Even though you are allowed to ride not one, but two routes, it counts as only one attraction! To get your ticket, you will need to visit any of the Big Bus Welcome Centers throughout the city. No trip to New York is complete without taking a cruise! The Landmarks Cruise by Circle Line is one of the most popular cruises offered. It takes you halfway around Manhattan island for about 1.5 hours. If you are interested in a longer cruise around the entire island, you have the option upgrade to the Best of NYC cruise for $10. With the New York Explorer Pass you can hop on the ferry to get to Liberty Island and Ellis Island. You will get your tickets at Castle Clinton in Battery Park, which is also where the ferry departs. Your ticket includes the ferry ride and access to the islands. It does not cover access to the statue’s pedestal or crown. Those tickets would need to be bought separately. 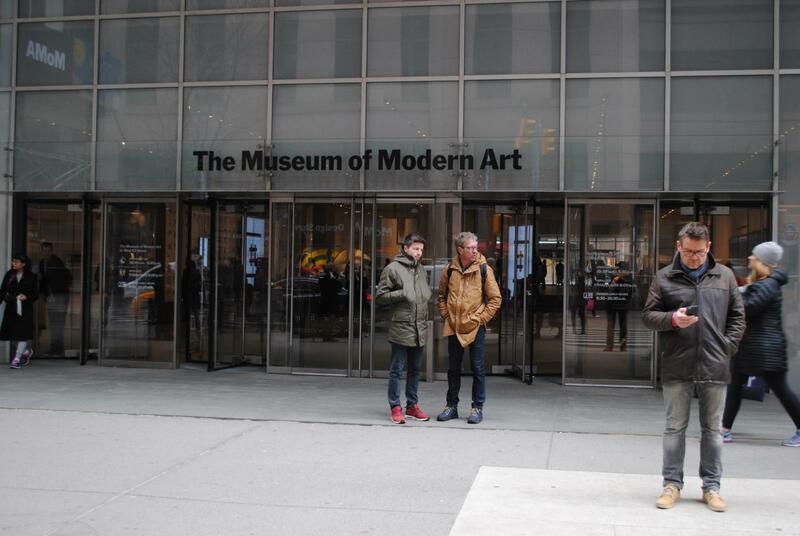 This is probably the most important museum in New York. 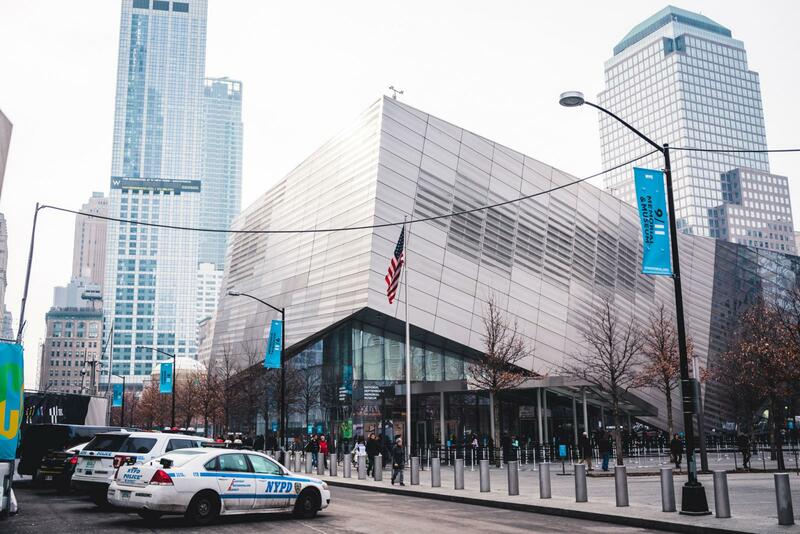 With the New York Explorer Pass you can visit the museum at any given time. Simply show your pass at the ticket office and receive admission in return. The 9/11 Memorial itself can be visited for free. We recommend stopping by at night, when the pools are lit up. Heaven for art lovers. You could spend hours if not days in there. Simply head to the information desk inside the lobby to present your New York Explorer Pass and receive your ticket. 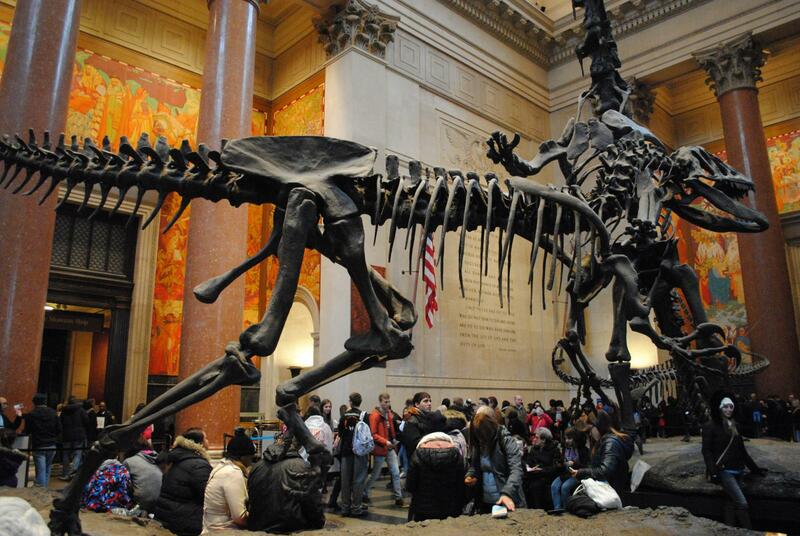 The American Museum of Natural History is one of the largest museum worldwide. The New York Explorer Pass grants you easy access to it. Did you know? The Rose Center Entrance typically has shorter lines! 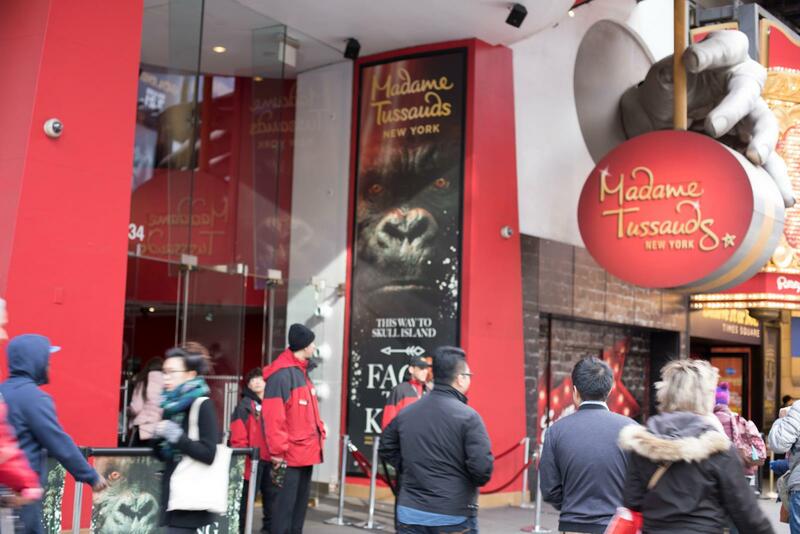 At Madame Tussauds you can pose with over 200 celebrities and important personalities, ranging from pop stars like Selena Gomez to the British royal family. It’s a lot of fun to explore all wax figures. They look so real it’s scary! You can pick up your ticket at the admissions counter. Click here to see ALL included New York Explorer Pass attractions! With the New York Explorer Pass you can visit almost all attractions without making reservations. A few tours, however, do need to be booked in advance (mainly guided tours). No! You used to be able to pick up your New York Explorer Pass at Macy’s Herald Square. Now, however, you have the option to print it at home or use the New York Explorer Pass mobile version with the corresponding New York Explorer Pass App. 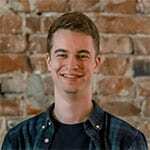 Generally, you cannot make any reservations using your New York Explorer Pass. However, some tour do require you to reserve in advance. No! Unfortunately, you cannot share a New York Explorer Pass with another person. You will need to buy one pass for each of you. Every New York Explorer Pass has its own QR Code. This way you can also head to different attractions, even if you purchased your New York Explorer Passes together. No! You can only visit attractions once using the New York City Explorer Pass. Yes! The New York City Explorer Pass offers a skip the line ticket for the entrance to the Empire State Building. Unfortunately, that’s all there is. That’s because the Explorer Pass focuses on price and flexibility, just like other sightseeing passes. No! The NYC Explorer Pass is sold at a very competitive, highly reduced price, so a further New York City Explorer Pass discount code is not necessary! 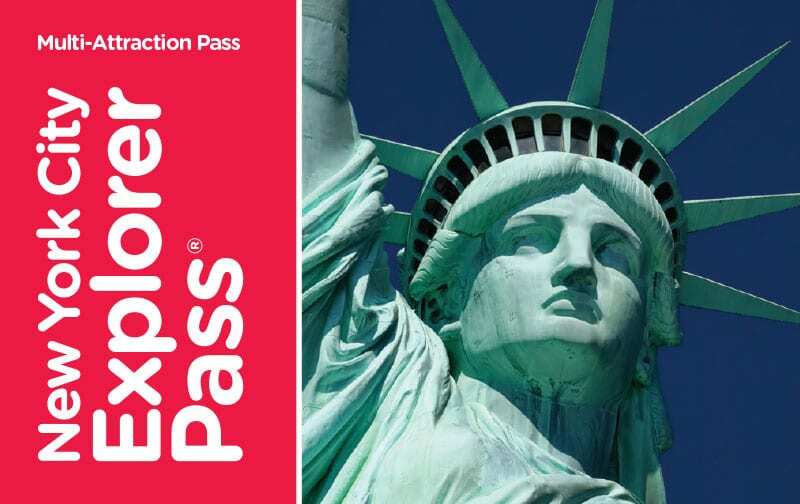 The only further New York Explorer Pass discount available is the New York City Explorer Pass Group Discount for groups of 10 and larger. 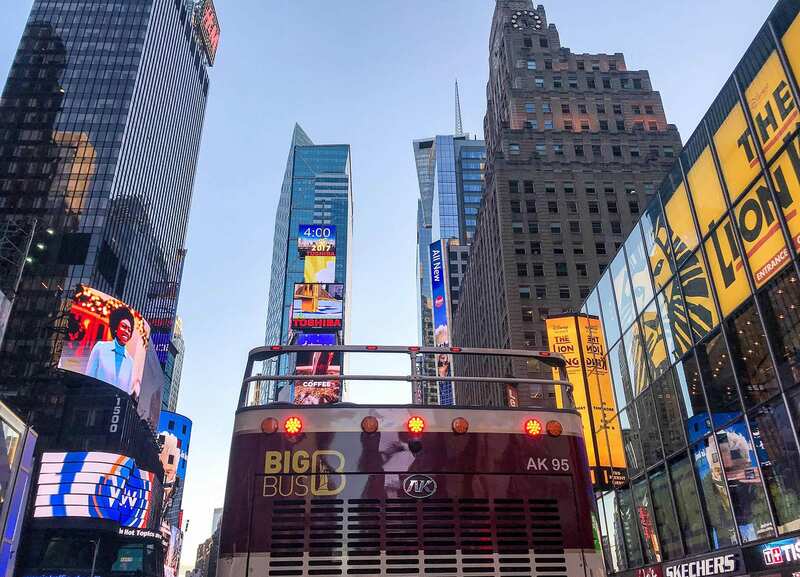 With the New York City Explorer Pass you will have access to the hop on hop off bus tours for one day. The uptown and downtown routes combined count as only 1 attraction (not 2)! The New York City Explorer Pass includes standard admission to the Empire State Building. The 102nd floor is not included. 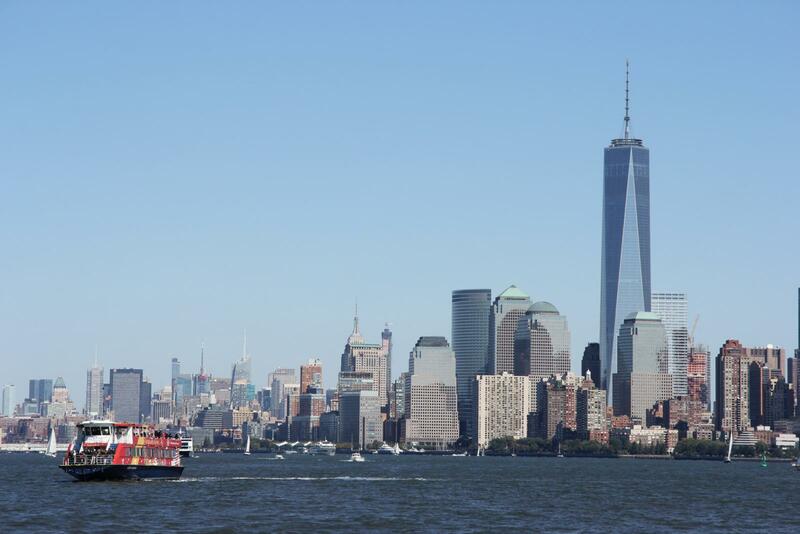 The New York City Explorer Pass only includes the ferry to liberty and ellis island. If you would like to access the pedestal or the crown, you will need to purchase those tickets separately. No! One of the only downsides of the New York City Explorer Pass is that the One World Observatory is not included. In order to use your New York City Explorer Pass for the popular Woodbury Outlet Tour, a reservation is required. Call (212)-246-0597 at least 48 hours in advance and let them know that you are a New York Explorer Pass holder (have the pass number handy!) and be ready to choose your point of departure. Everything was great! We downloaded the app and use the pass in our phone without any problems. We'd definitely use it again! I bought the 10 attractions for my 7 day stay at New York. A bit hectic fitting them all in but was still a great experience, and worked out about 50% cheaper than normal entrance fees. Will definitely buy these again next time I'm in NYC. We bought a three event pass because it gave us the flexibility to visit attractions when we wanted to. Using the pass was very easy, but considerably cheaper. Good deal all round! You can read more New York Explorer Pass reviews here. If you are interested in the other passes available you can check them out via our extensive comparison. We have created some handy tables to help you find the pass that fits your budget, and still includes all the sights you want to see. The main difference between the NYC Explorer Pass and the New York Pass is that the NYC Explorer Pass lets you choose a number of attractions you would like to see. The New York Pass lets you select a number of days, during which you can visit as many attractions as you like. The Sightseeing Pass works the same way as the New York Pass: you select how many days you would like to explore New York with unlimited attractions. With the NYC Explorer Pass you choose the number of attractions you would like to visit. The NYC Explorer Pass and the Sightseeing Pass FLEX both work the same way. 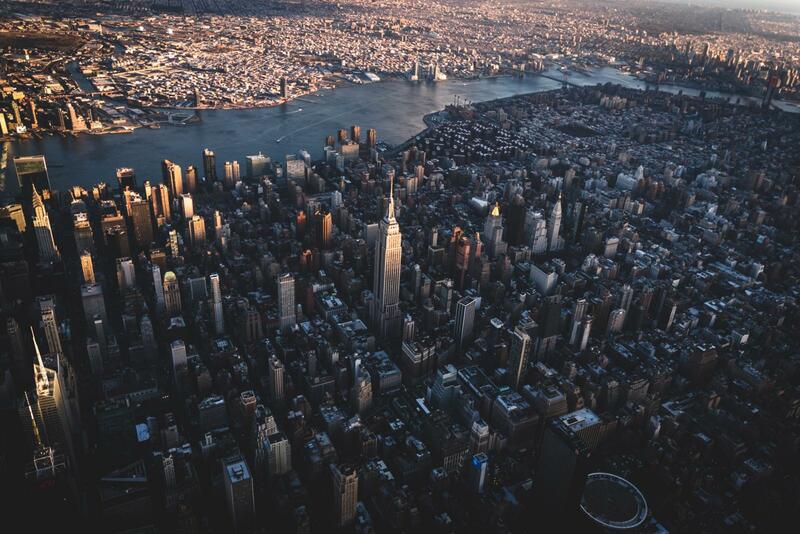 The main difference here is that the NYC Explorer Pass includes the entrance to the Empire State Building whereas the Sightseeing Pass FLEX includes admission to the One World Observatory – tough choice! 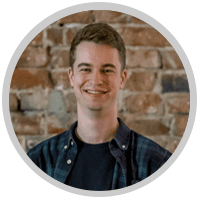 The main difference between the New York City Pass and the NYC Explorer Pass is that the NYC Explorer Pass allows you to freely choose your attractions while the New York City Pass Pass has you choose 6 of 9 predetermined attractions. The FreeStyle Pass offers you 72-hours unlimited Hop-on Hop-off bus tours with the option to add attractions to it. The NYC Explorer Pass includes a day ticket for the Hop-on Hop-off buses. Can't decide? This will help you! 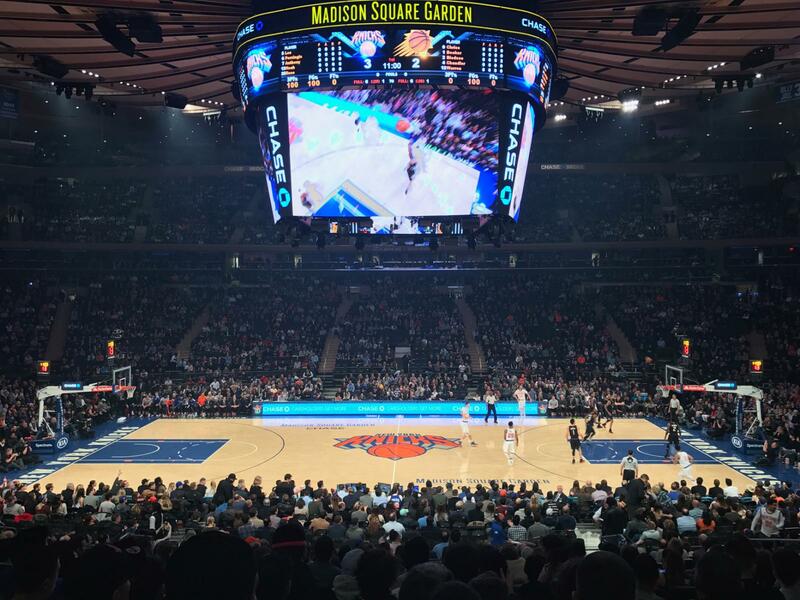 Buy NYC sports tickets for all teams and every game! 7 Day New York Itinerary | Save $ with the New York or Explorer Pass!